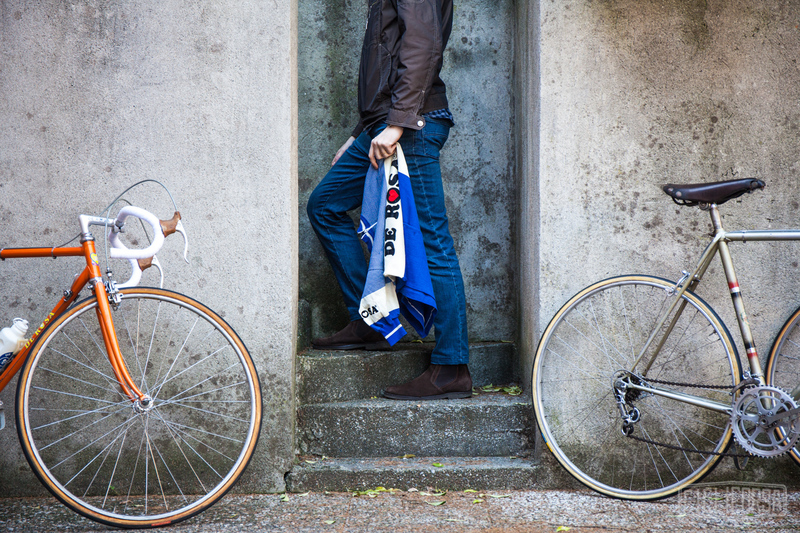 Andrea isn’t your usual bike collector. 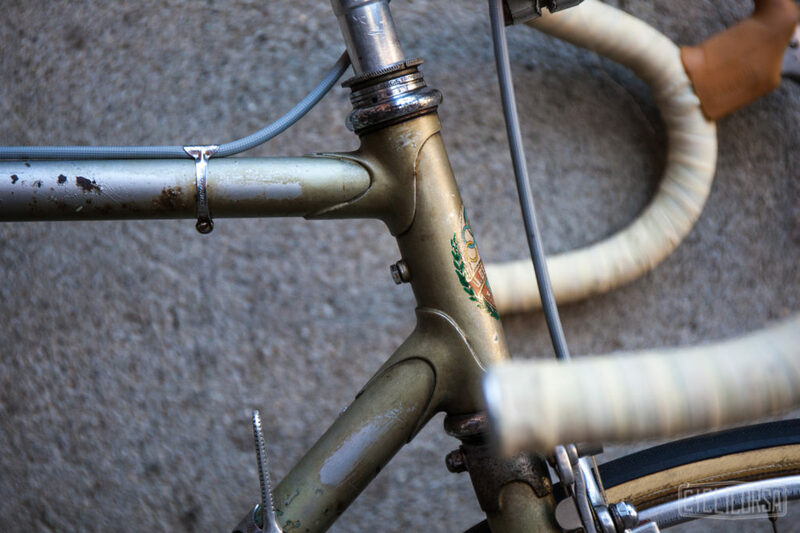 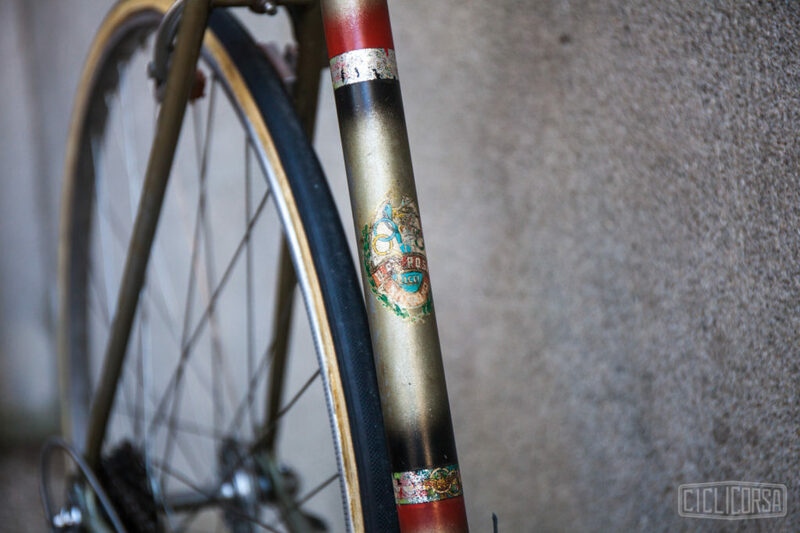 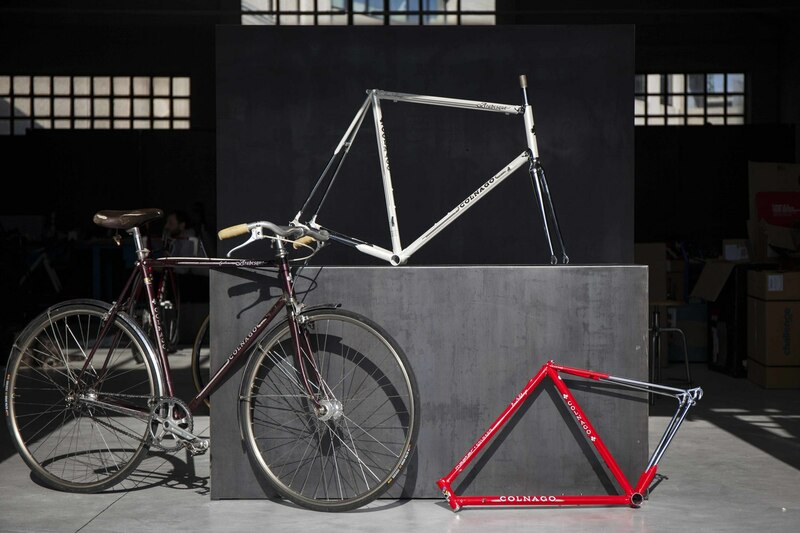 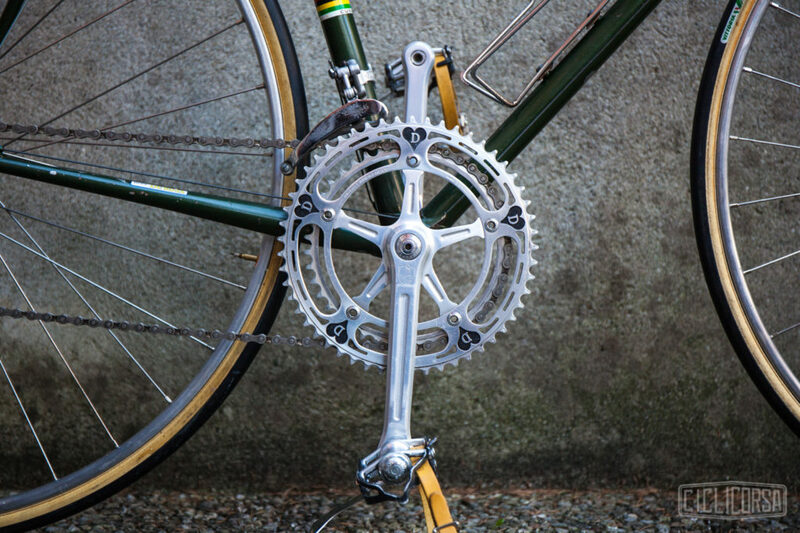 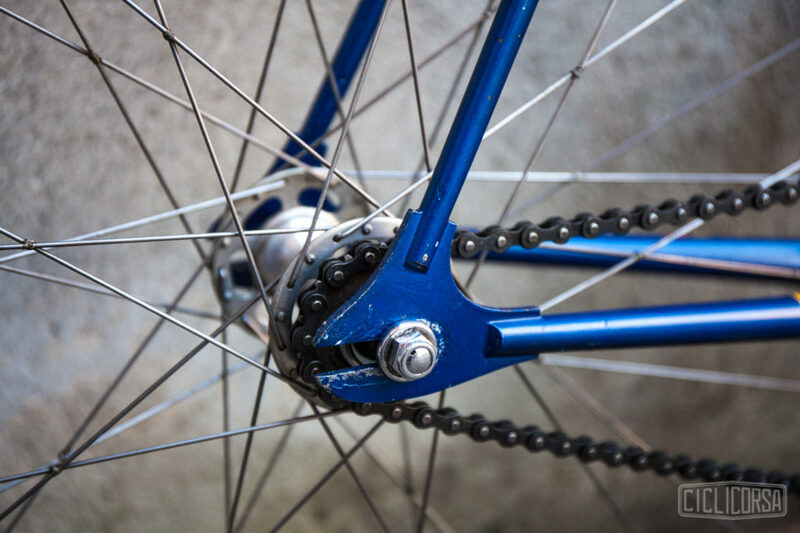 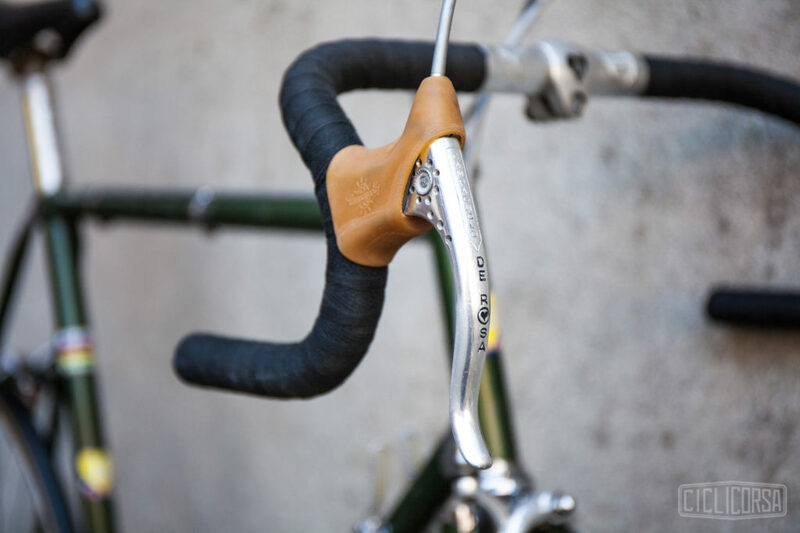 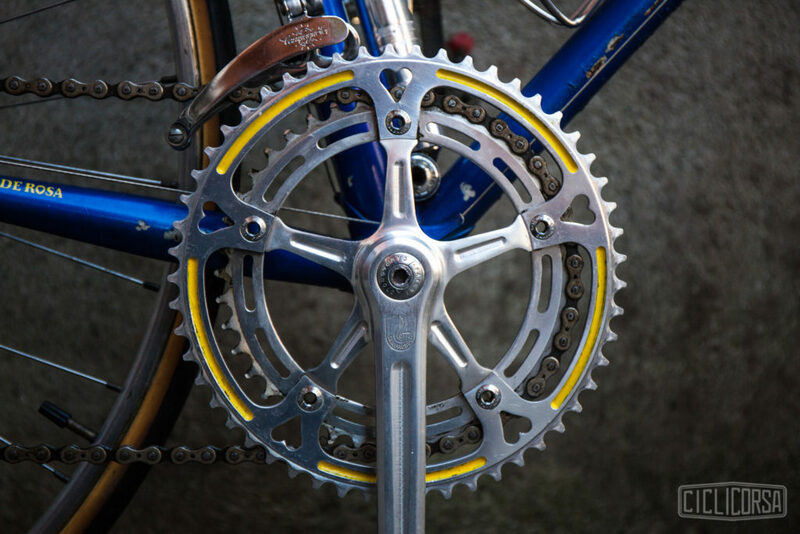 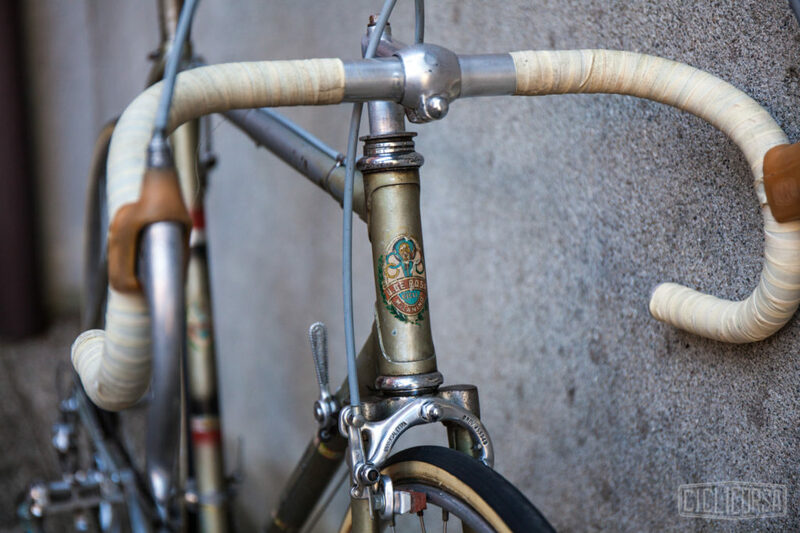 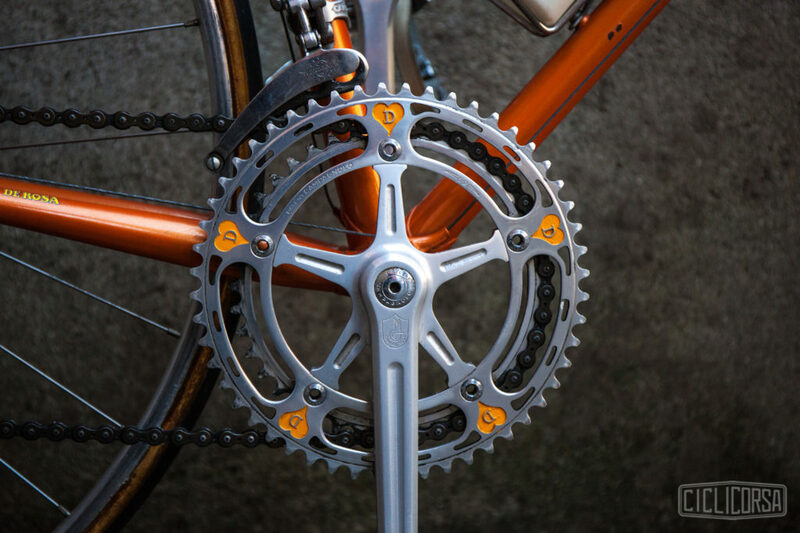 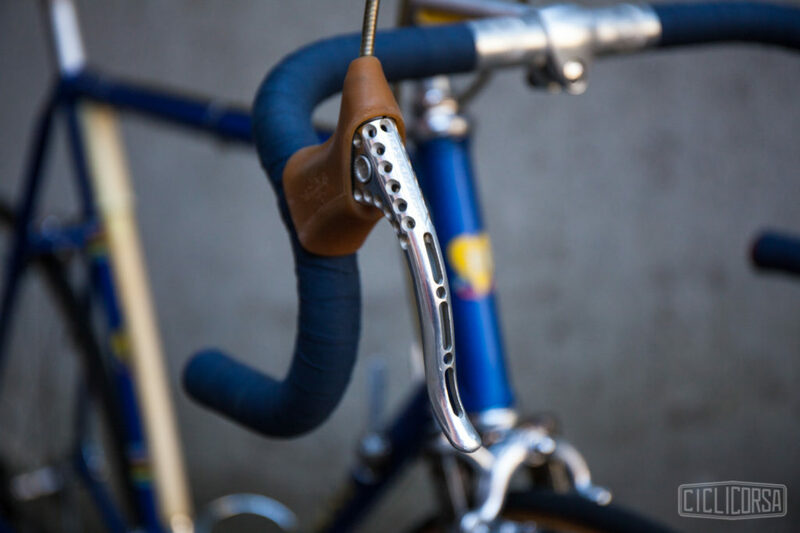 We often meet vintage bicycle collectors who are driven by the desire to own a piece of cycling history, spending their time hunting for bicycles that participated in a specific cycling event, were constructed in a particular method, or are made of innovative materials. 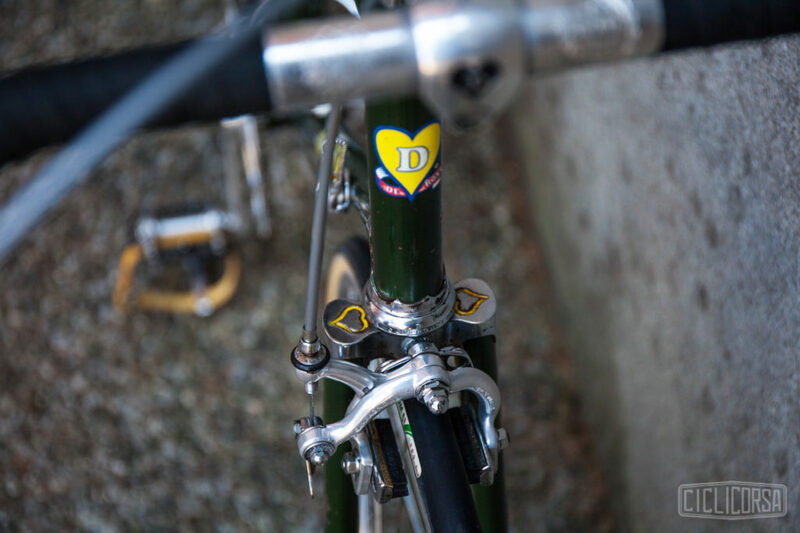 Andrea is different. 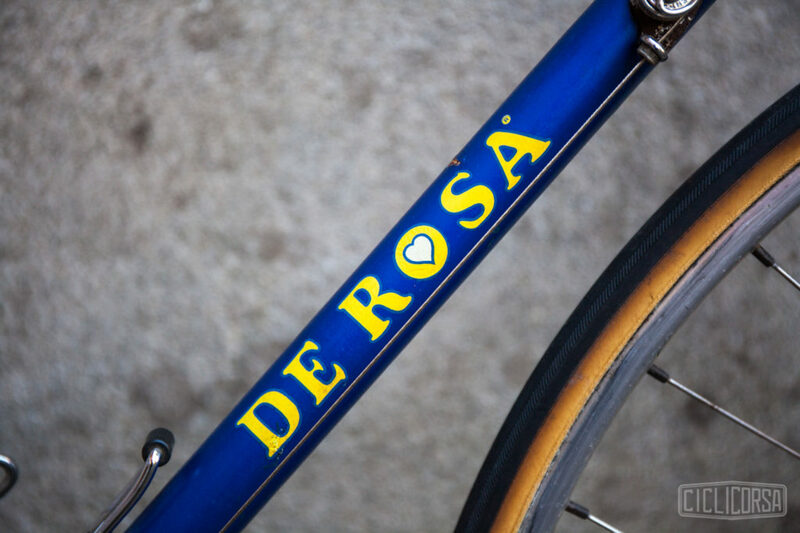 He’s passionate about one thing, De Rosa. 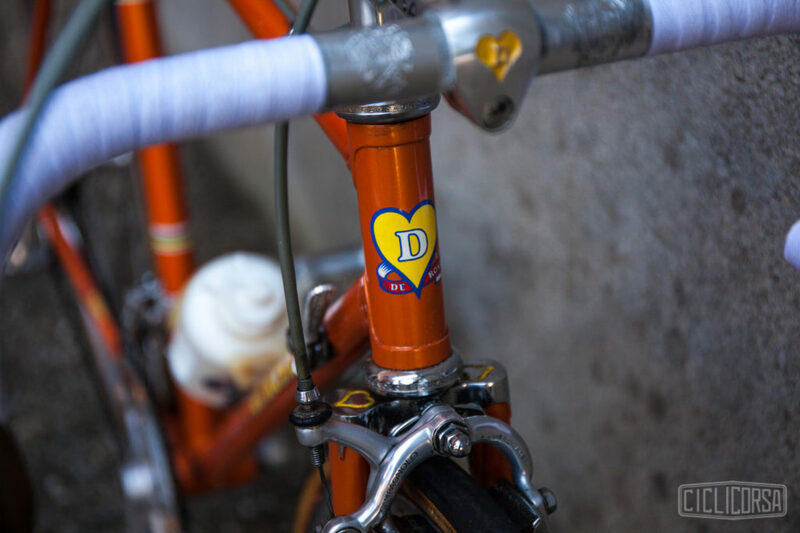 This passion has pushed him to go above and beyond what collectors normally do. 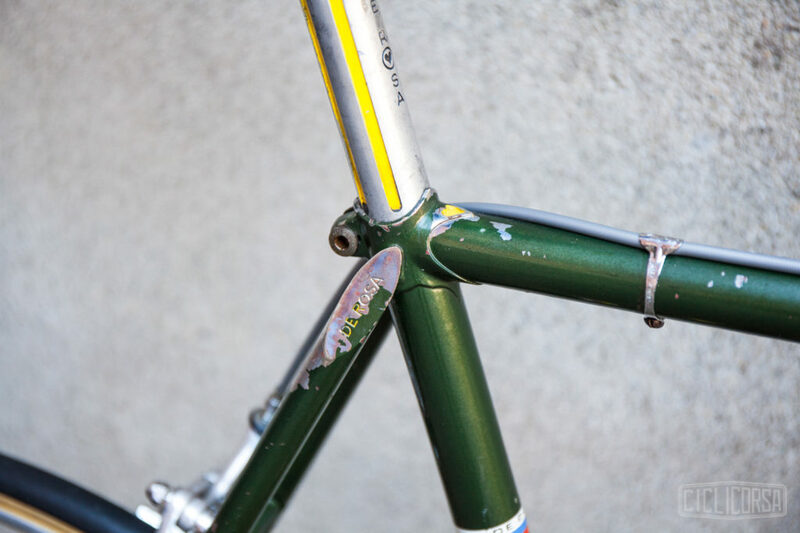 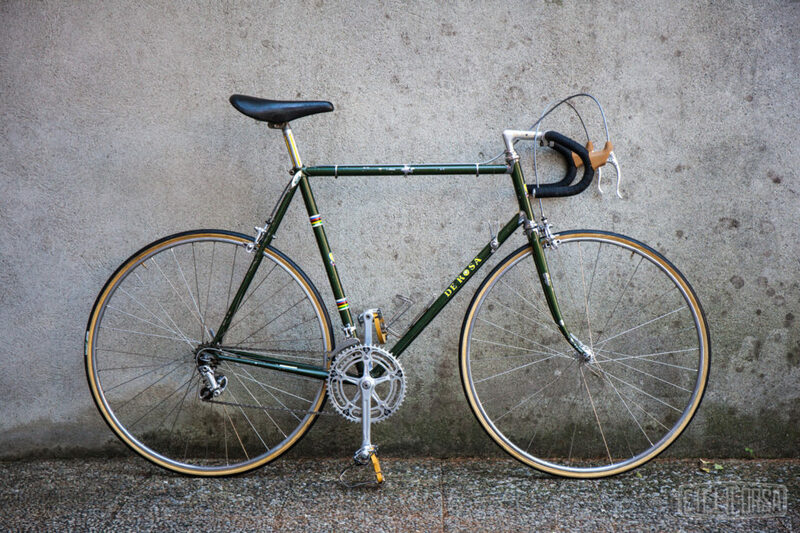 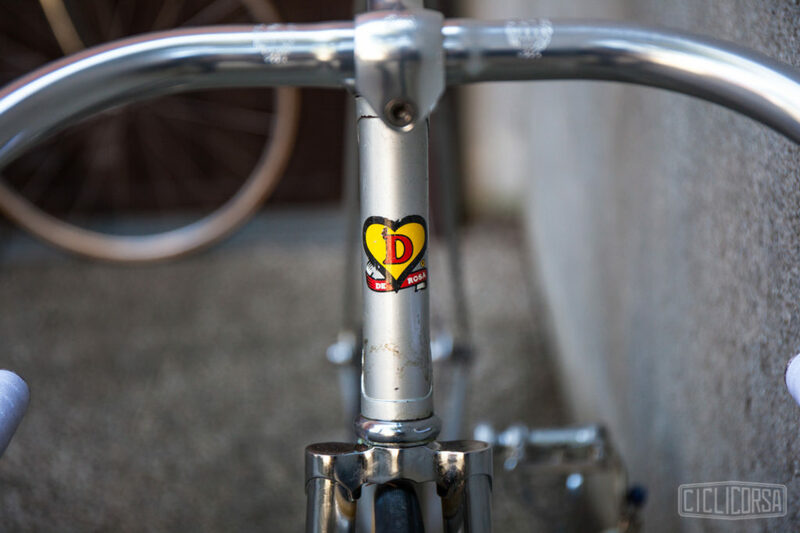 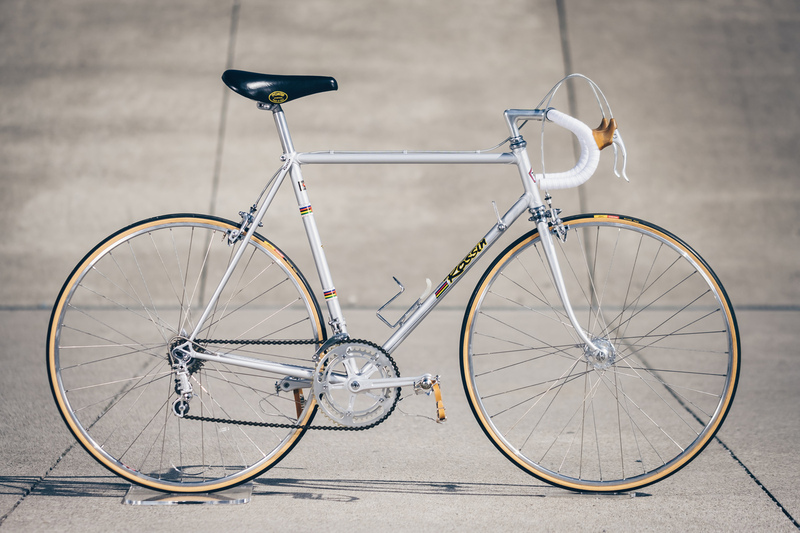 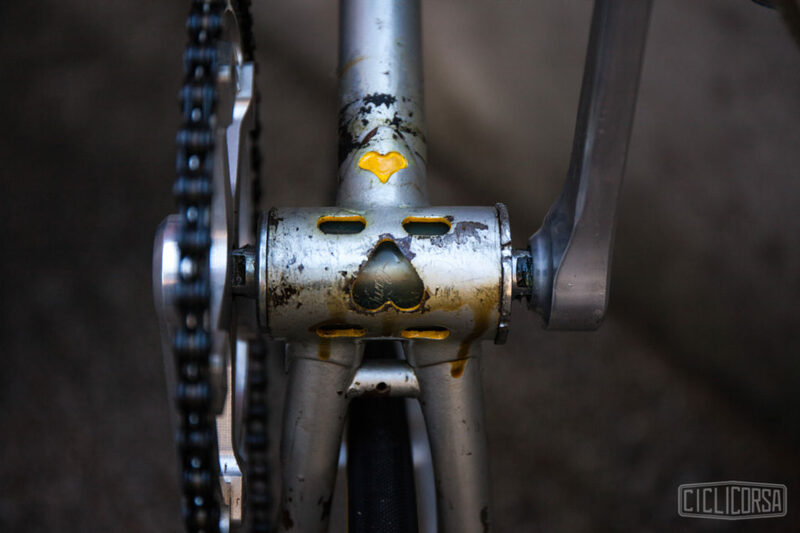 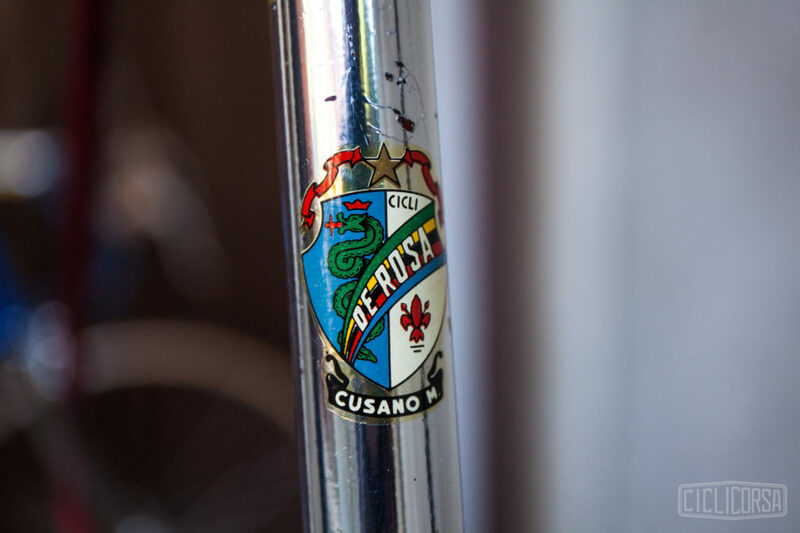 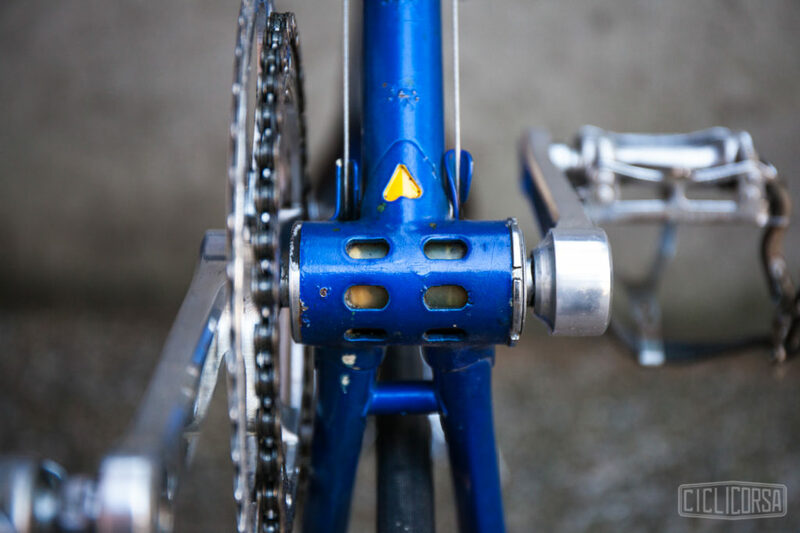 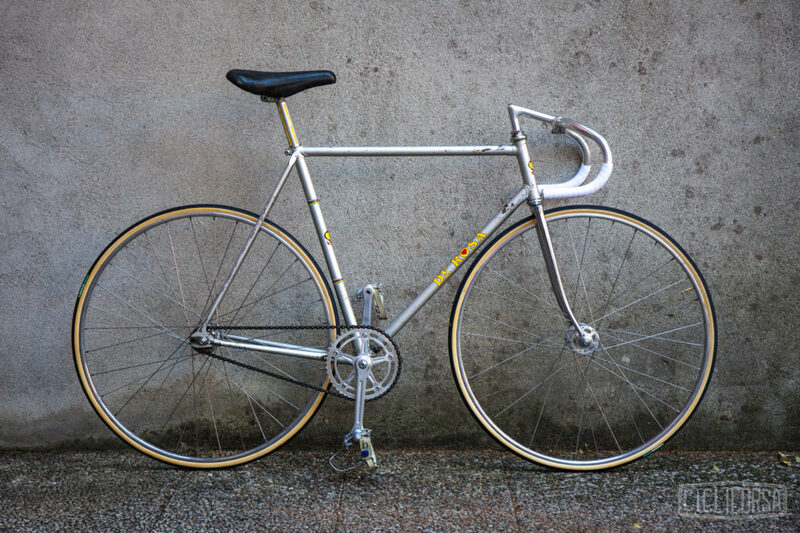 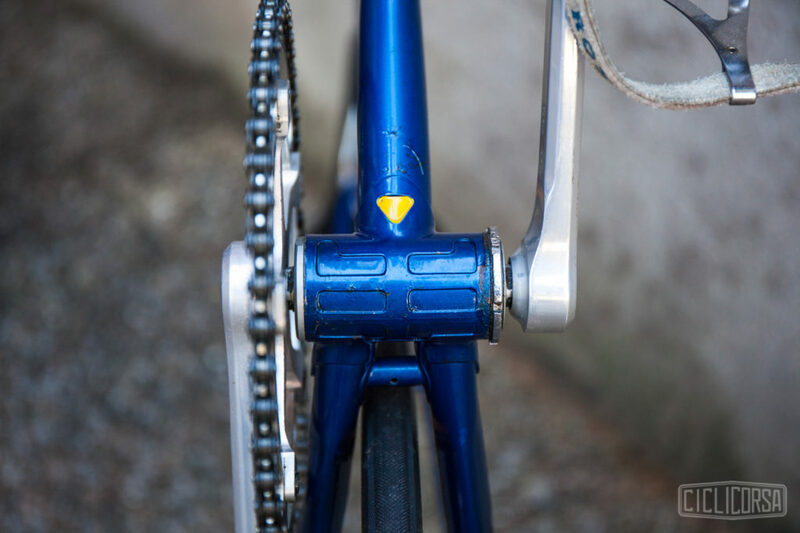 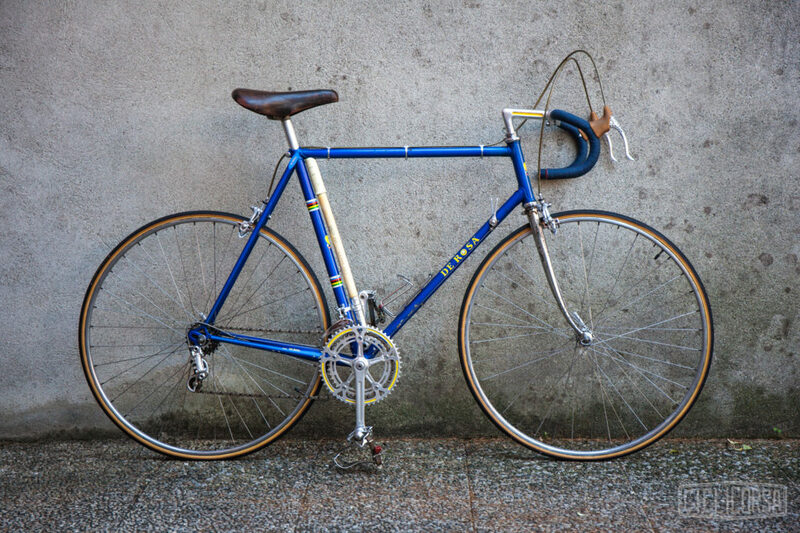 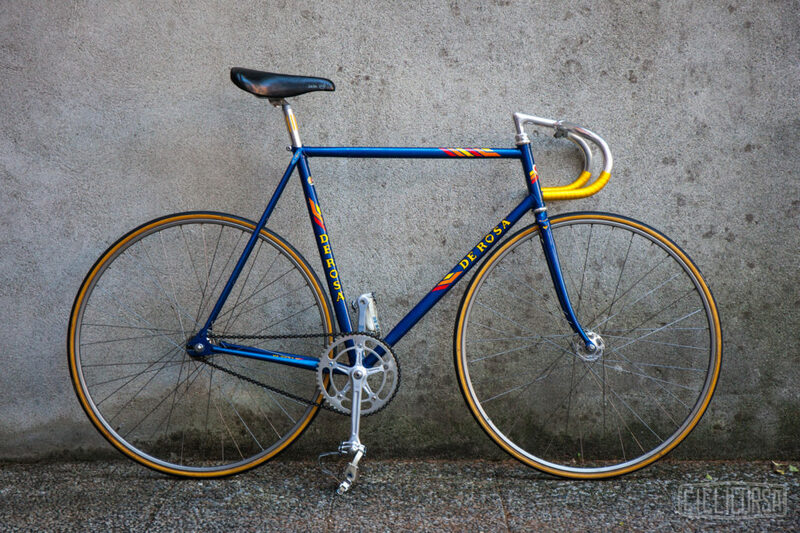 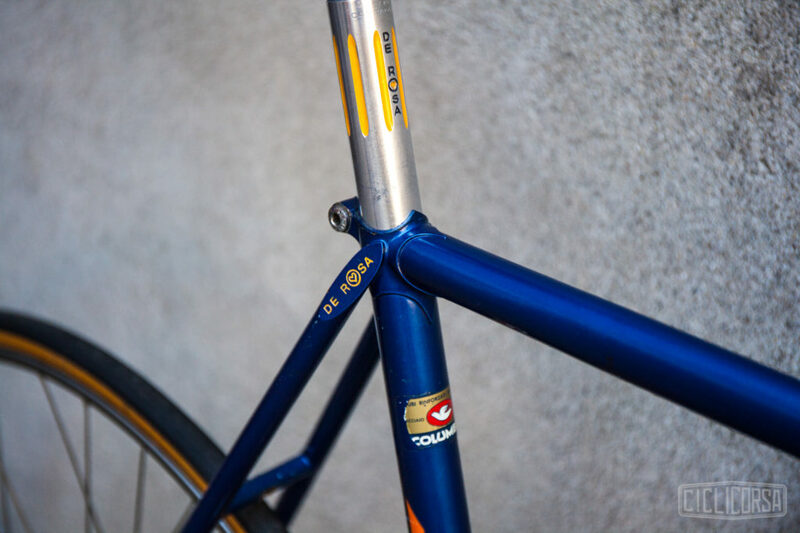 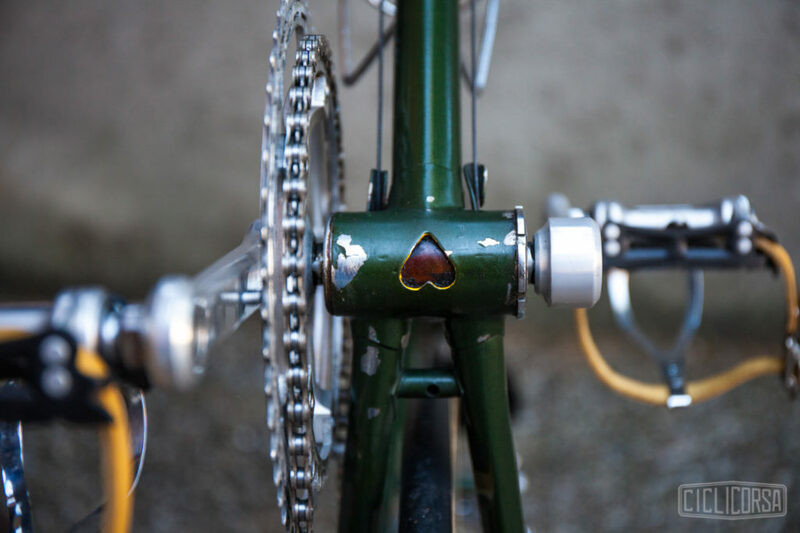 As he began collecting Andrea noticed that there were some holes in the history of the De Rosa brand, making it difficult to reconstruct the evolution of the brand and easily identify the year of construction of the bikes themselves. 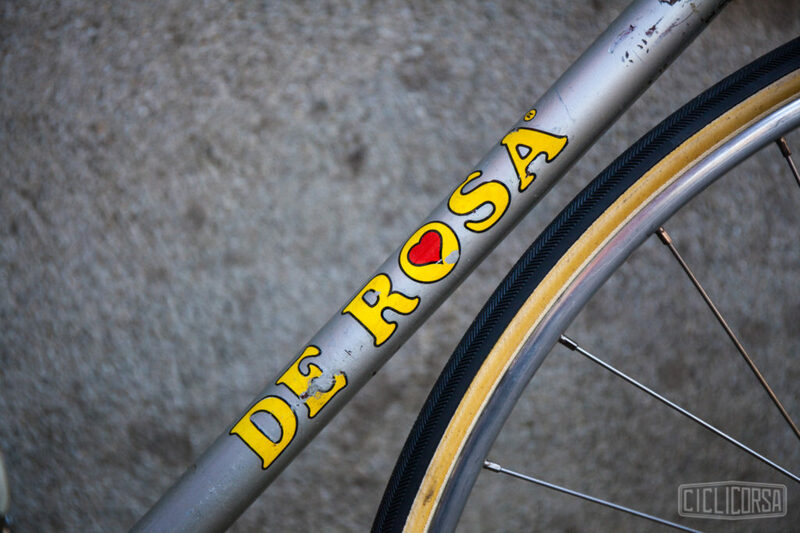 He began to collect information from as many sources as he could, using the internet as a stepping stone, he would regularly present himself at the De Rosa headquarters with a list of questions for Ugo. 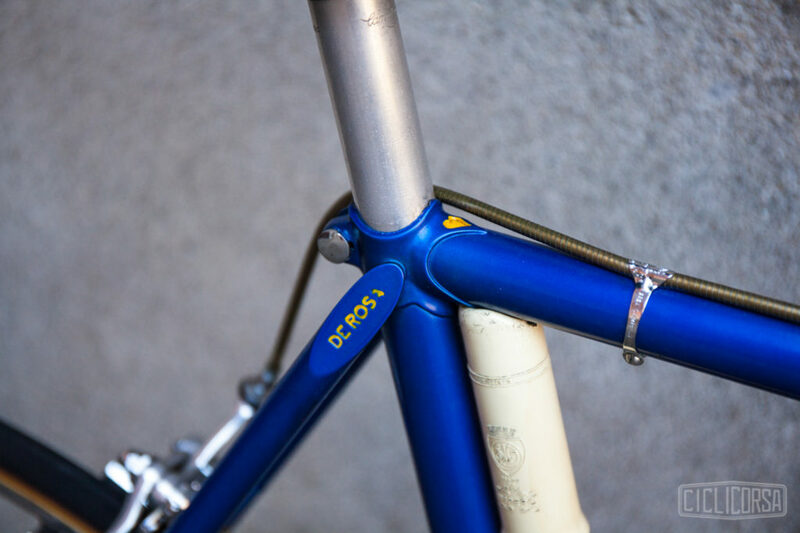 He has also contacted many other De Rosa collectors to compare bicycles in an attempt to determine the difference between each model. 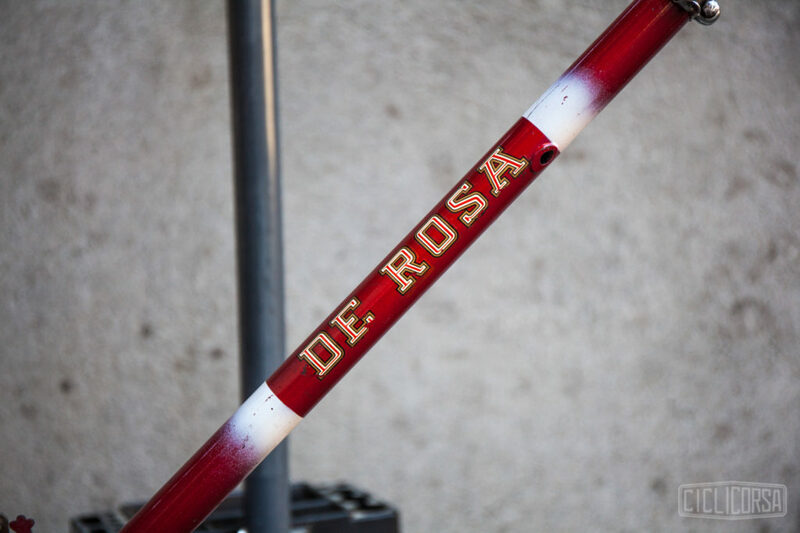 He compiled his study in an easy-to-use document that clearly explains and illustrates the differences between all the De Rosa models in chronological order. 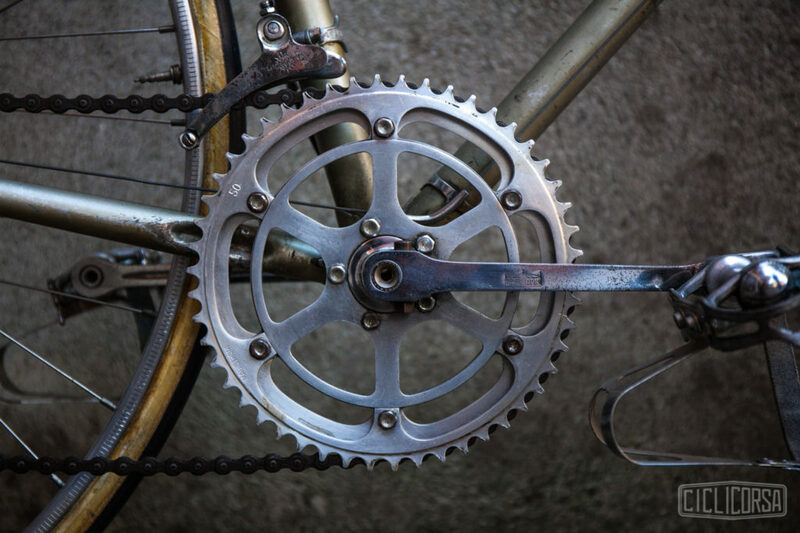 It took a long time and a lot of work for Andrea to compile this document, and yet he is sure that there is more to add, and many exceptions to take into account. 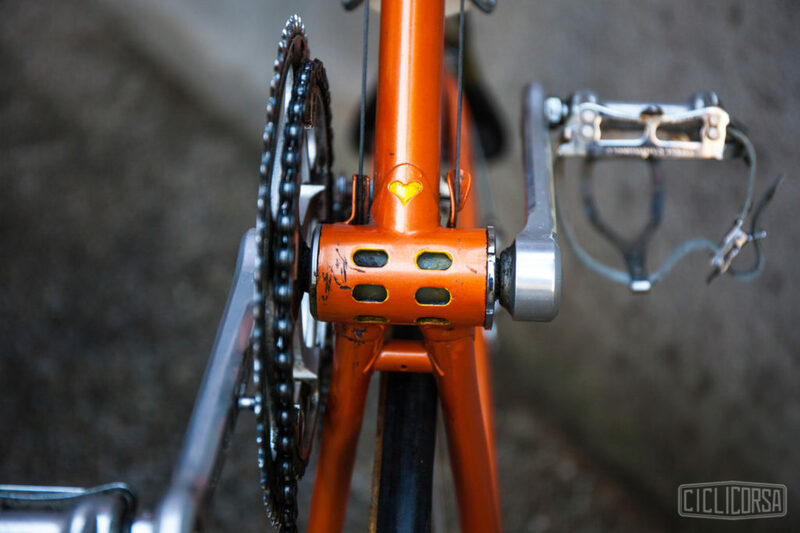 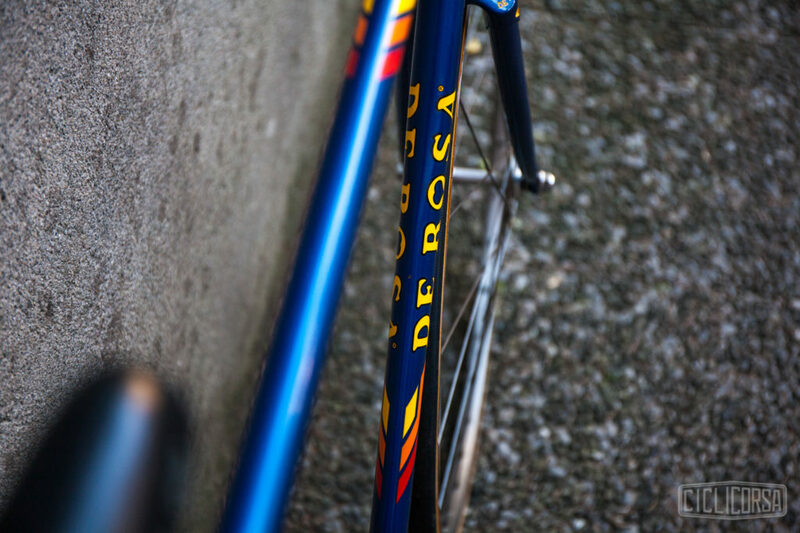 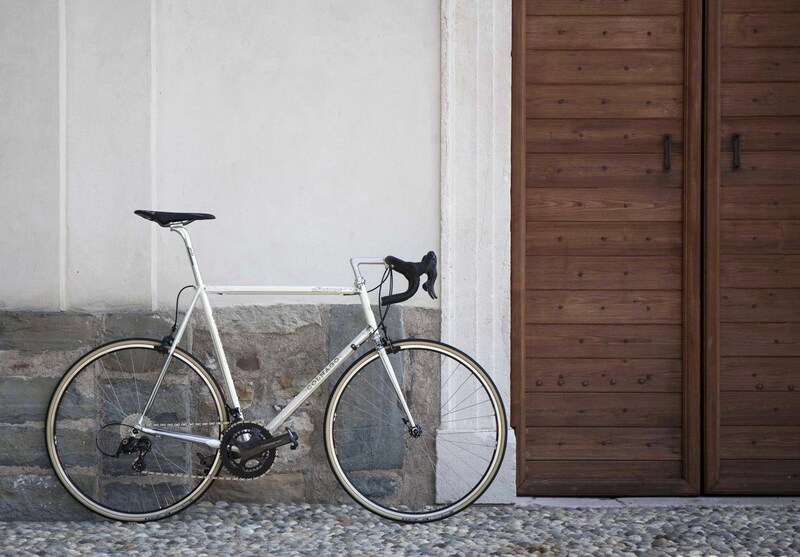 De Rosa was known for custom made bike frames, made to suit the needs of the individual rider. 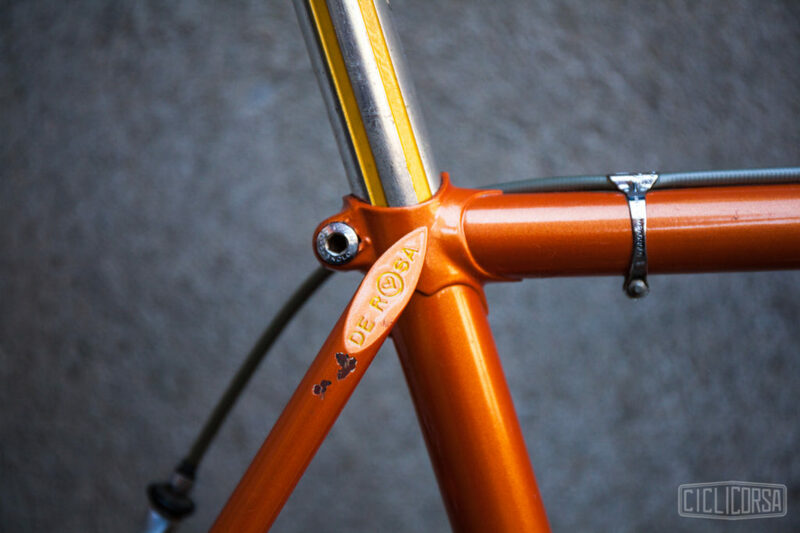 This means that two frames made the same year could have been constructed in very different ways. 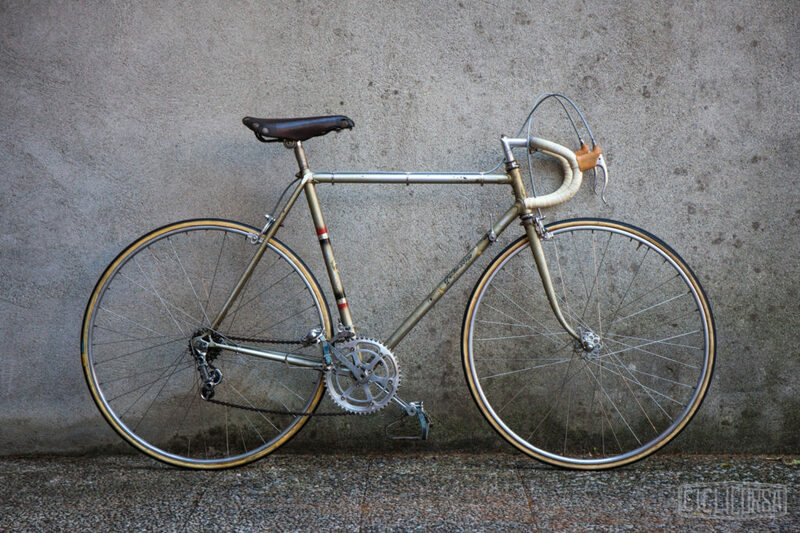 This amazing and informative document that Andrea created puts him a class above the normal bicycle collector, who normally hoard their collections like Gollum. 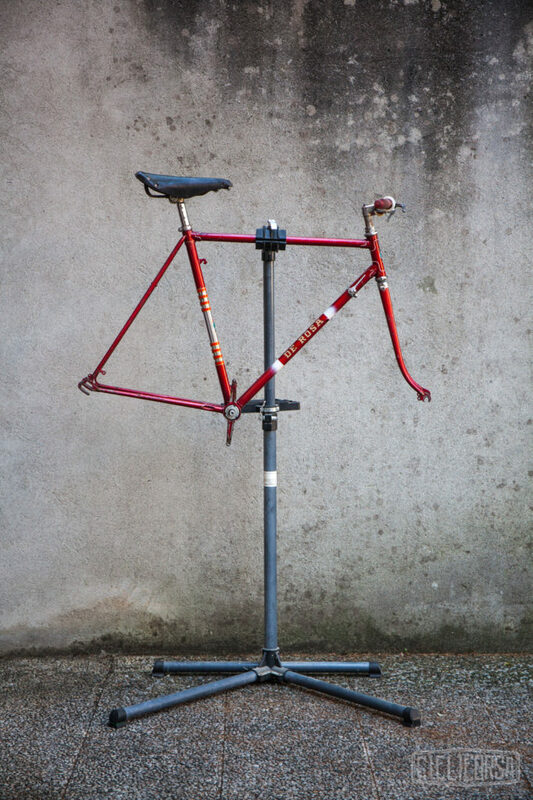 He is the opposite, he wants his collection to be visible to the public, to share his knowledge with the cycling community. 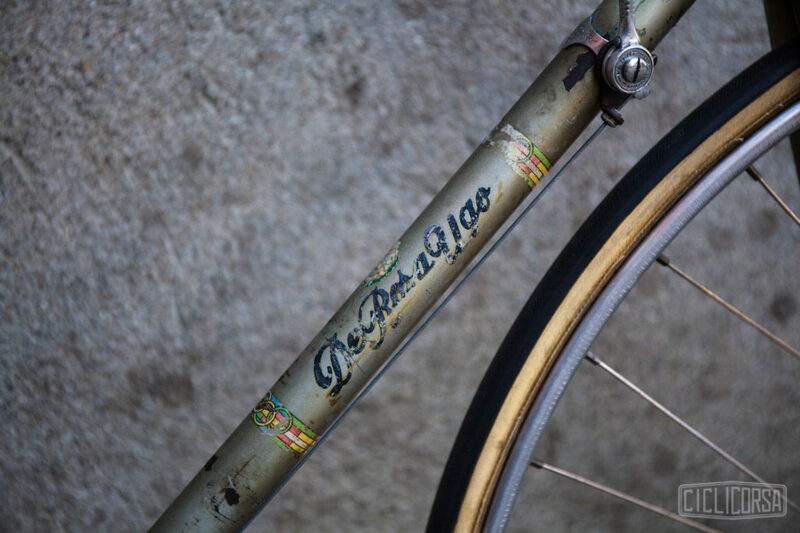 He proudly showed us his prized bicycles, all of which are preserved (he doesn’t even want to hear about restored bicycles), which we would like to share with you. 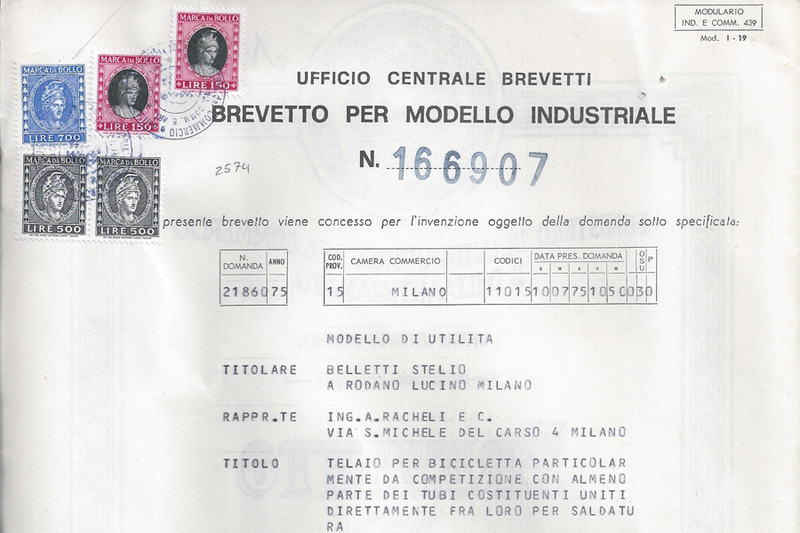 If anyone would like to contact Andrea you can write to him at here, or check out his website. 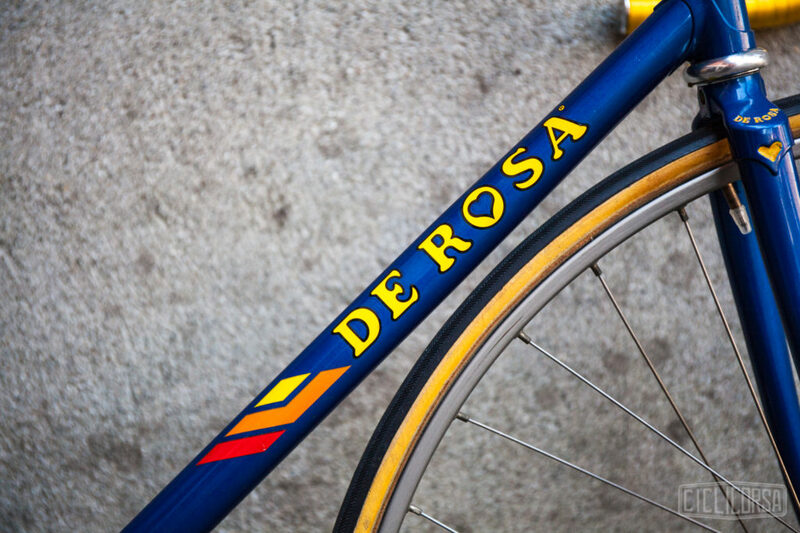 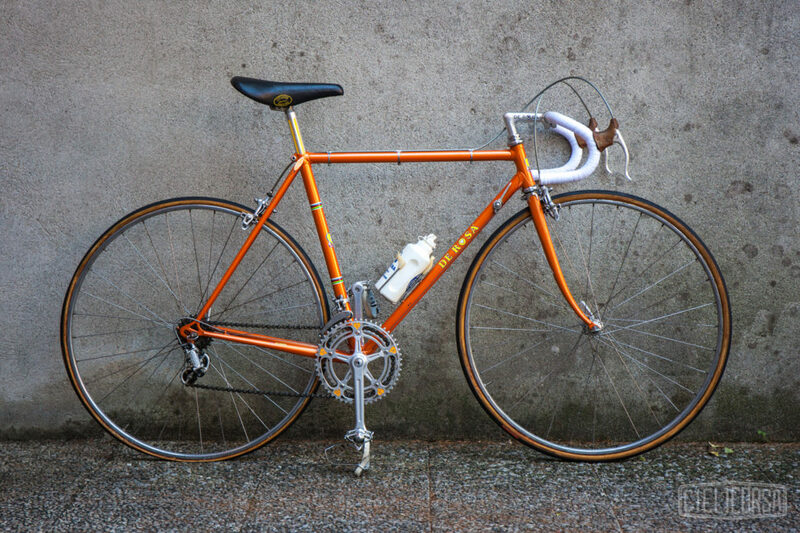 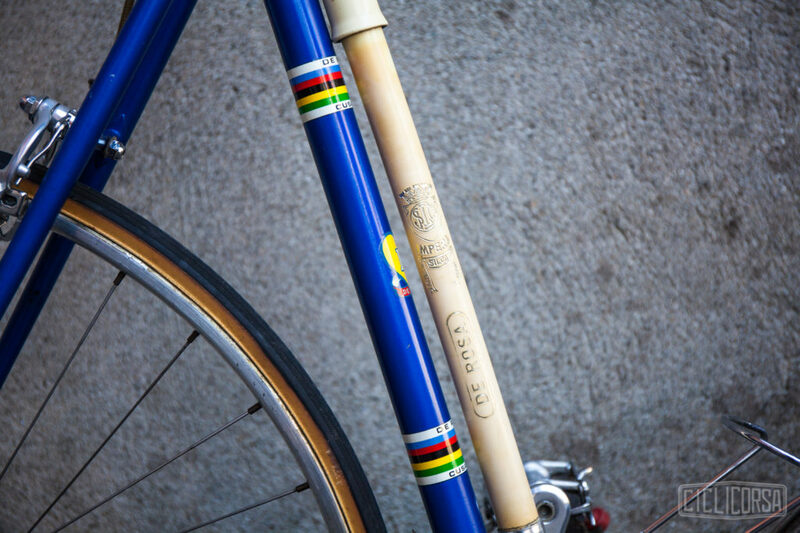 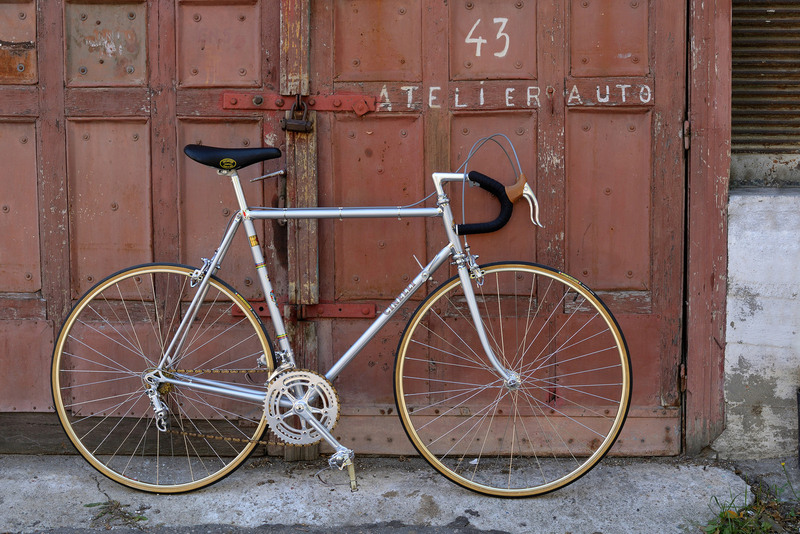 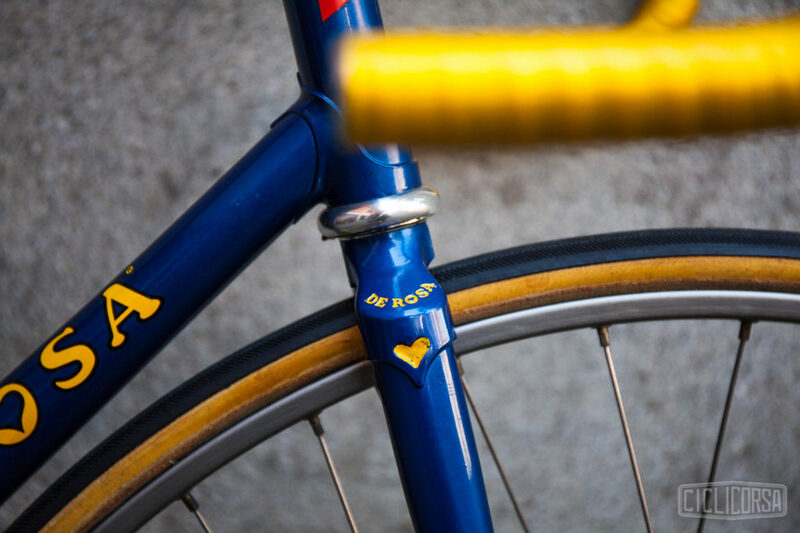 Want to get your hands on a classic De Rosa road bike? 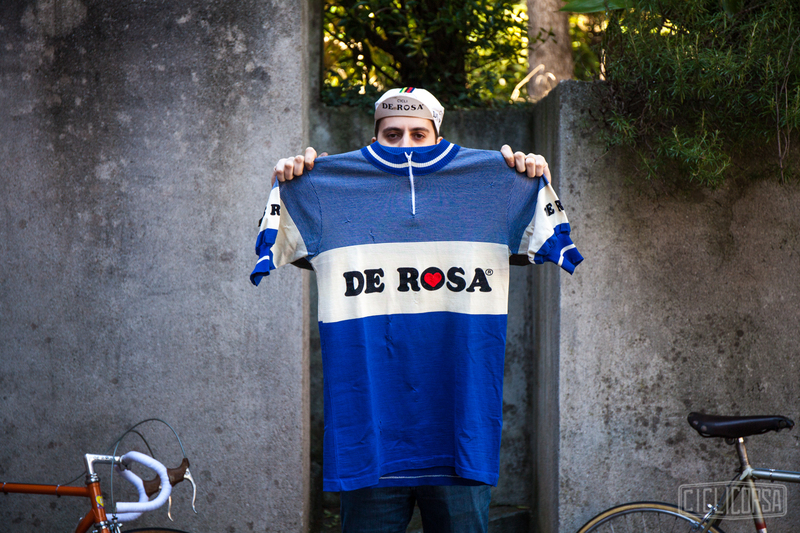 We’ve got one on sale on our online shop, and it is even signed by the great Ugo De Rosa!